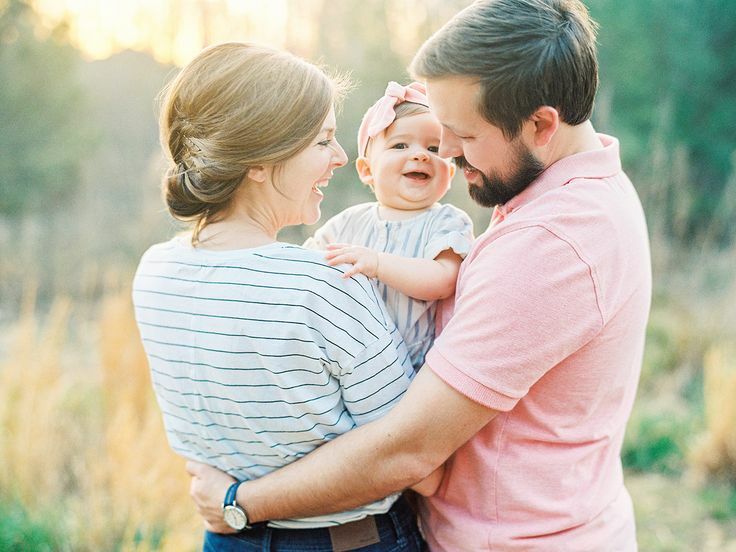 As a leader and educator in the photography industry, Marcelle teaches baby photographers across the nation in her “Newborn Intensive Courses”. She is also the Executive Director of Professional Photographers of South Carolina, Assistant Director of the Lamarr Williamson School of Photography and a leader in Professional Photographers of America. 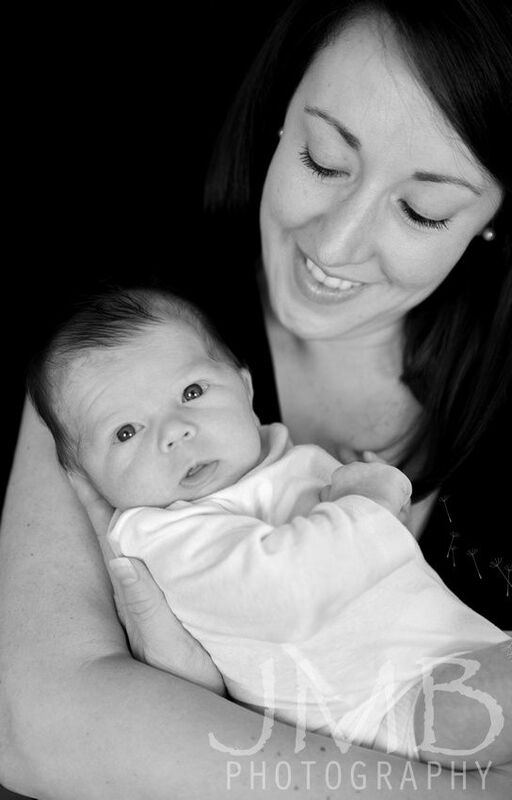 Before any images are taken, we will discuss the plan to capture your maternity or baby photos. Over the phone, we will review scheduling, color choices and options and how you should prepare for your session. Within three weeks, you will receive a link to your own private gallery for viewing and downloading. Each image will be delivered in two formats. The first is optimized for printing and archiving. The second is optimized for social media and web. Best experience! She really knows how to handle babies and get the best photos! Prices were amazing considering the quality of work and all she has to do to get these shots. So glad we did this! Before you book, you will know what the entire experience will be and can trust that we have put together a process that will give you the most precious images for you to cherish forever. 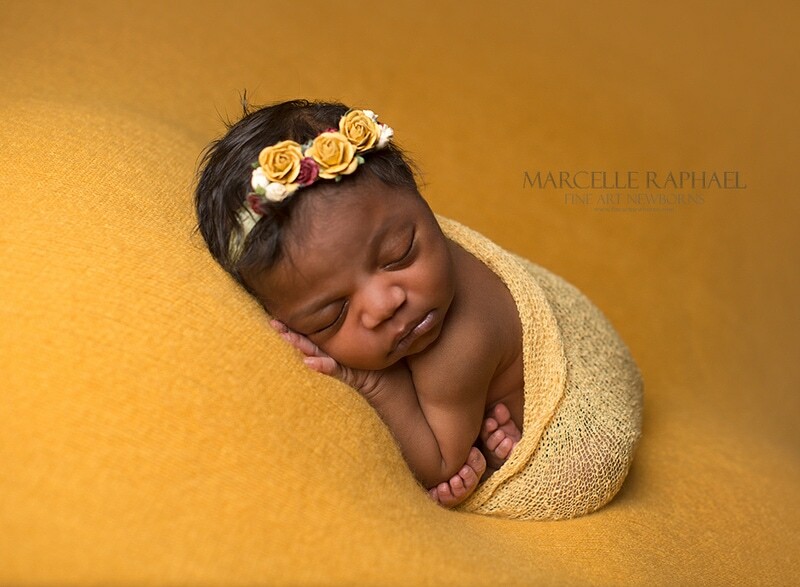 Marcelle Raphael is an award winning newborn and maternity photographer with a studio located in downtown Columbia, South Carolina. 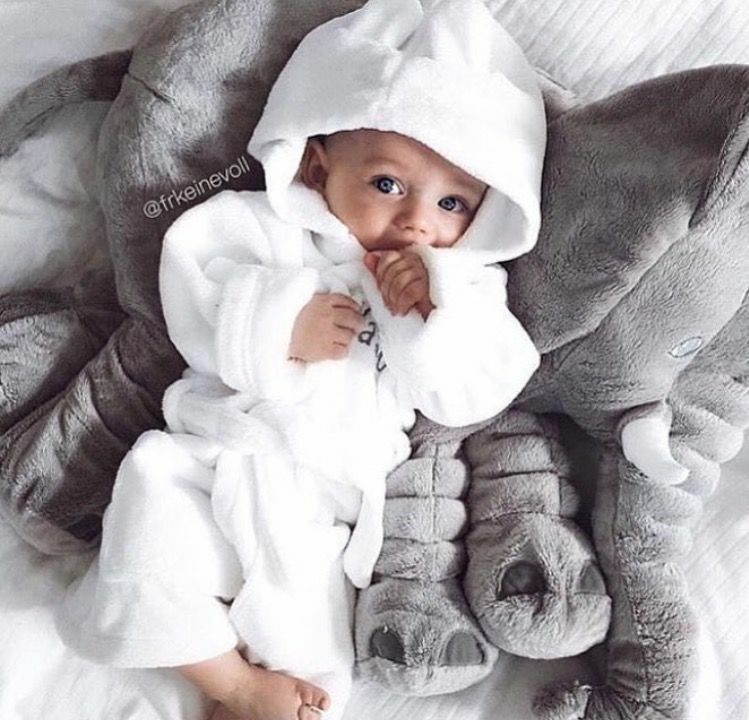 Having photographed more than 500 babies within 13 years, she is highly skilled in the art of photography, posing and newborn safety, making her the perfect choice to capture family treasures for you to love for generations. 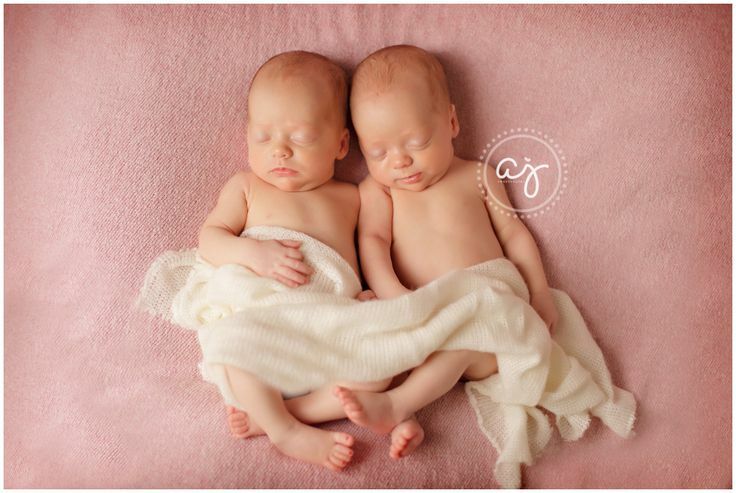 Newborn portrait sessions take place 5-14 days after birth. Your session will start at 10am and last around 2-3 hours. 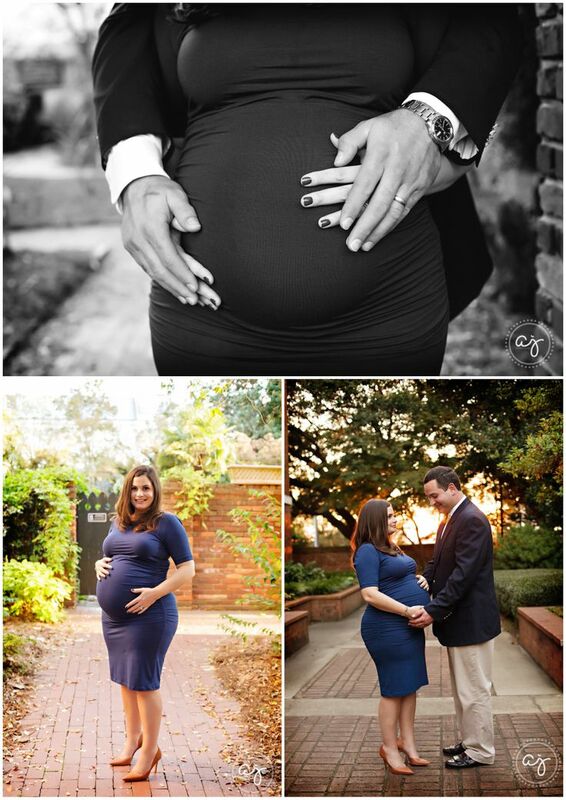 Maternity portrait sessions are photographed between 28-32 weeks and last approximately 90 minutes. After your session, images will be edited to the finest detail. I will post one of my favorites as a sneak peek on Facebook that week. I am in love with all of the images from the session with Marcelle! She’s such a sweet and patient photographer. 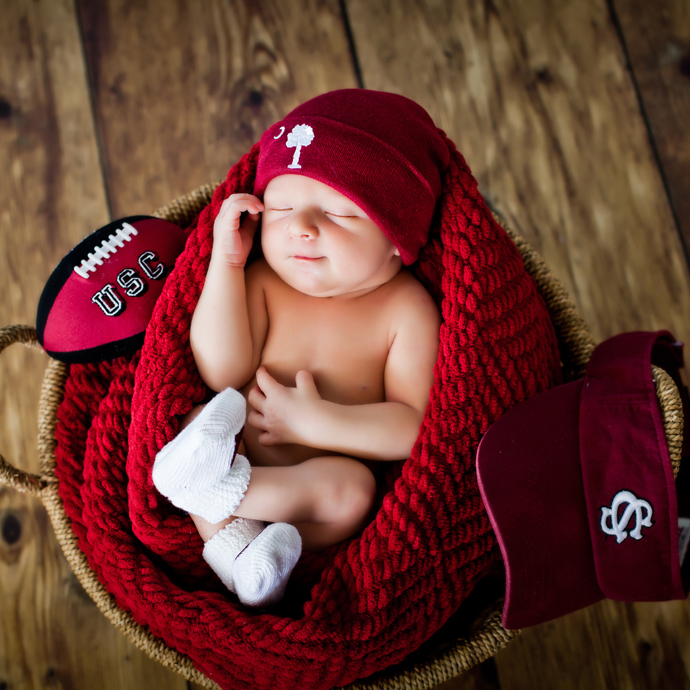 I couldn’t ask for a better person to photograph my sweet baby! 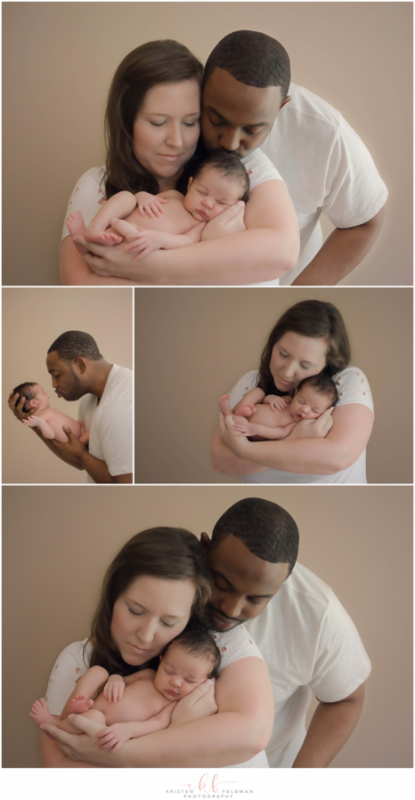 She is one of the most talented newborn and maternity photographers I’ve ever known. 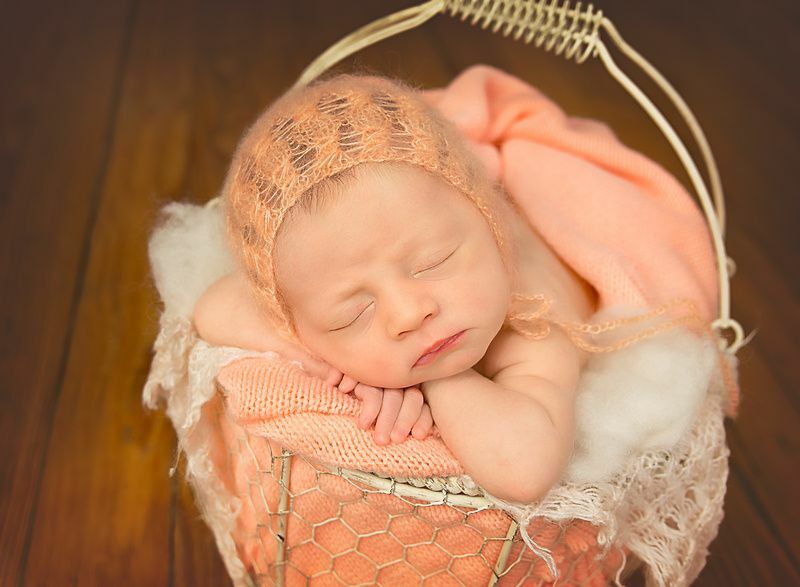 She makes you feel and look absolutely beautiful and her newborn shots are beyond compare!! Marcelle is amazing at her craft! She not only has a great eye, but her attention to detail and creativity far beyond meet anyone’s expectations! There’s a reason she is booked many months in advanced! I recommend her studio to anyone seeking out an experience of a life time. Very easy to work with, fun, patient, and warm hearted. Exceptional! 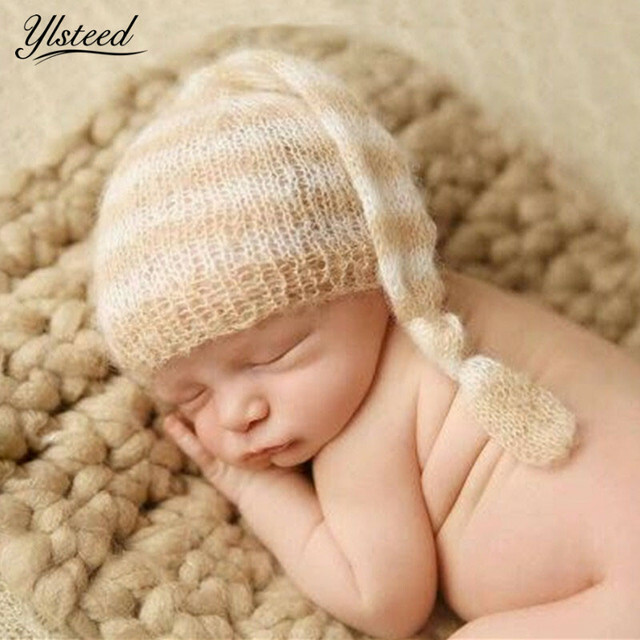 Your experience with Fine Art Newborns is designed to capture the most stunning images of you and your little one. 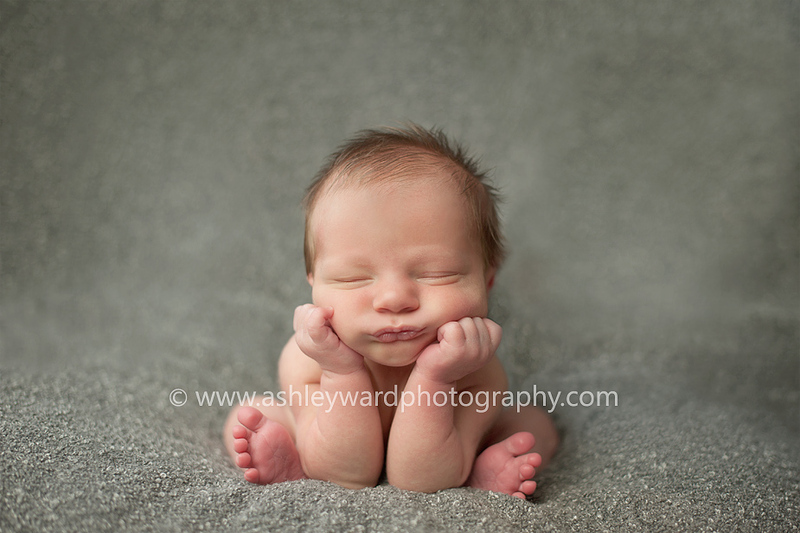 It starts with a pre-booking and preparation phone call, followed by the newborn or maternity portrait session. 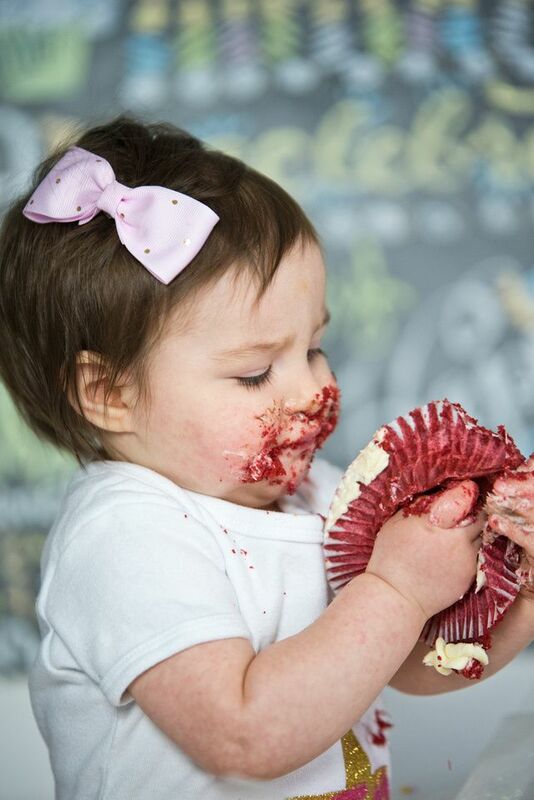 Your images are then fine art edited to perfection and delivered to you digitally to print and share.